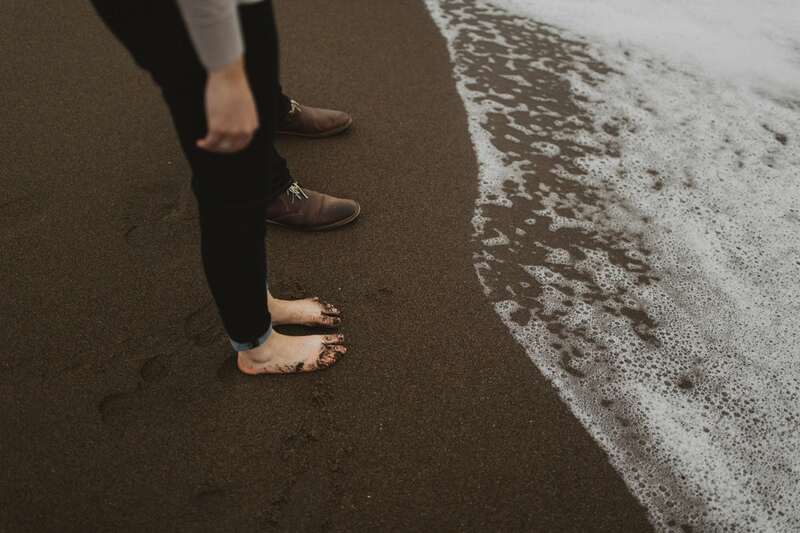 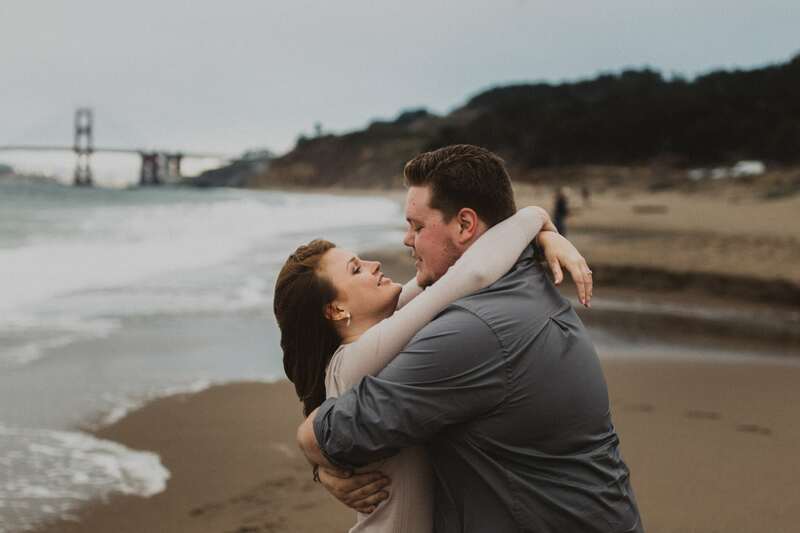 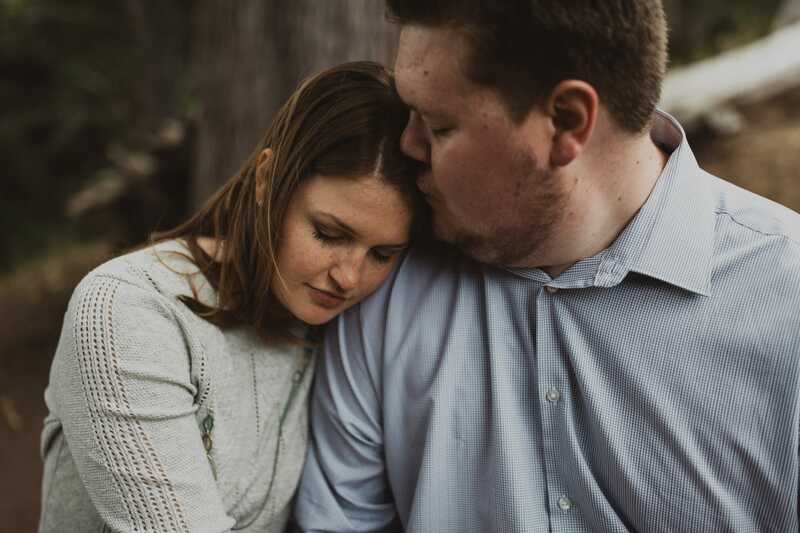 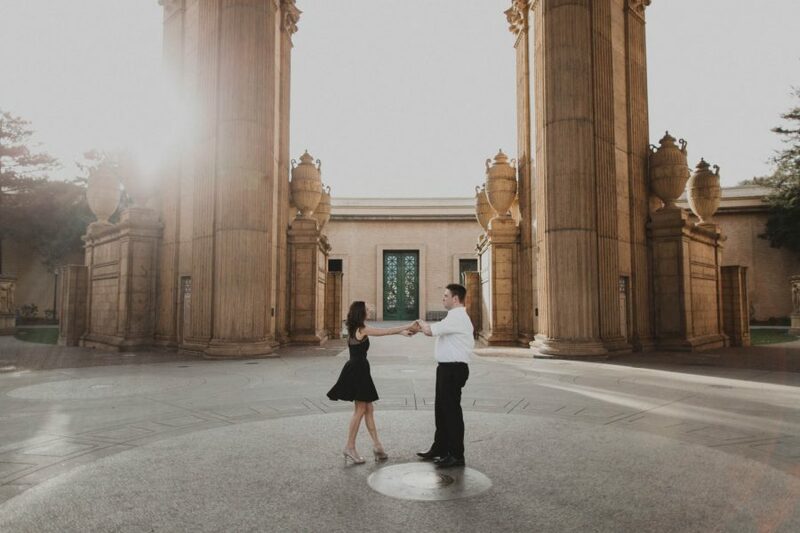 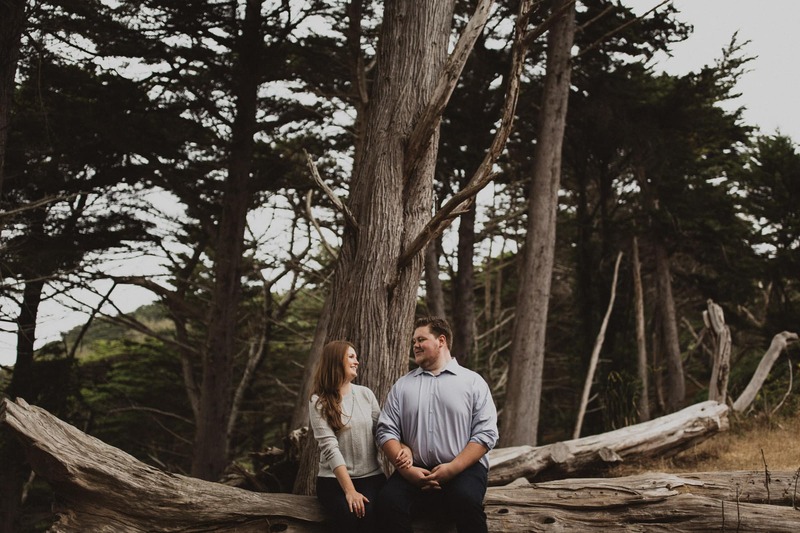 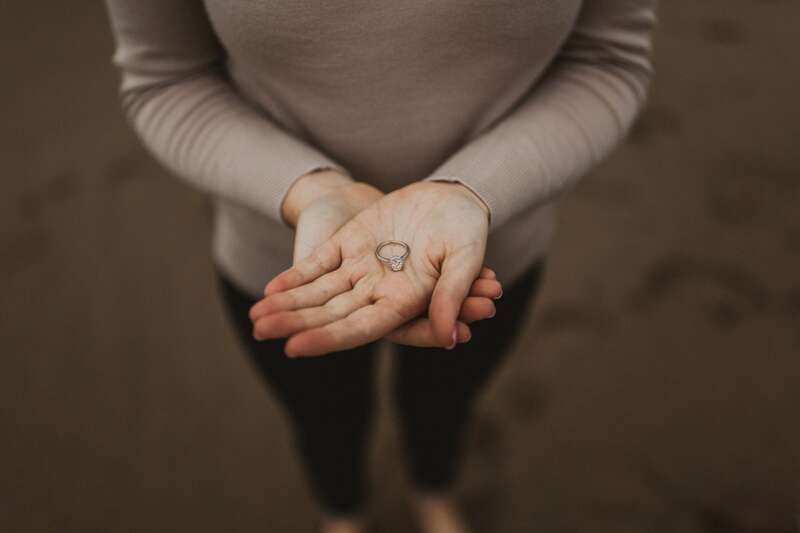 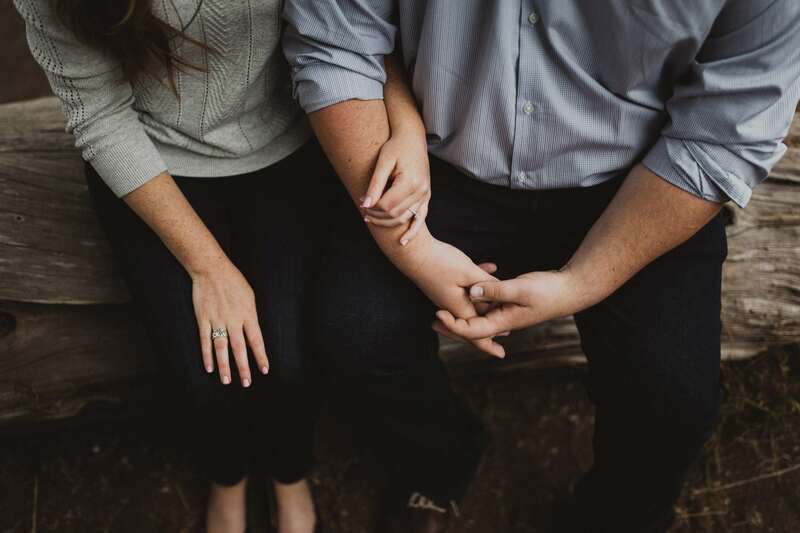 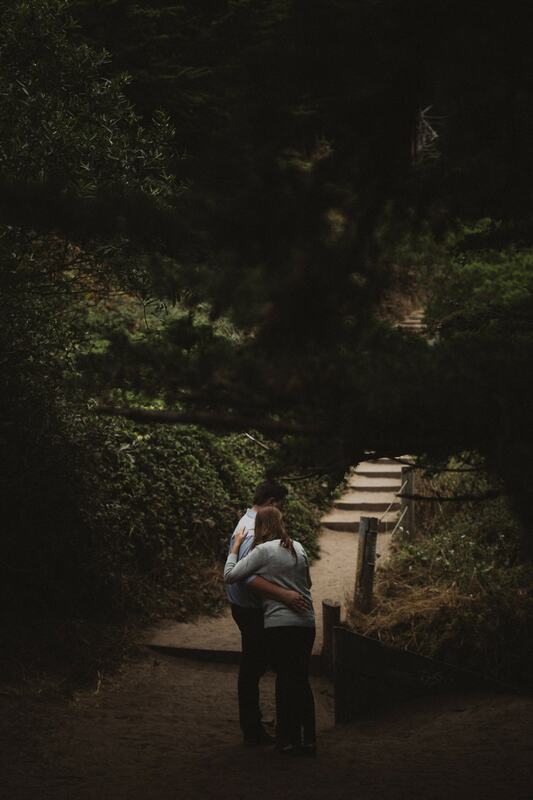 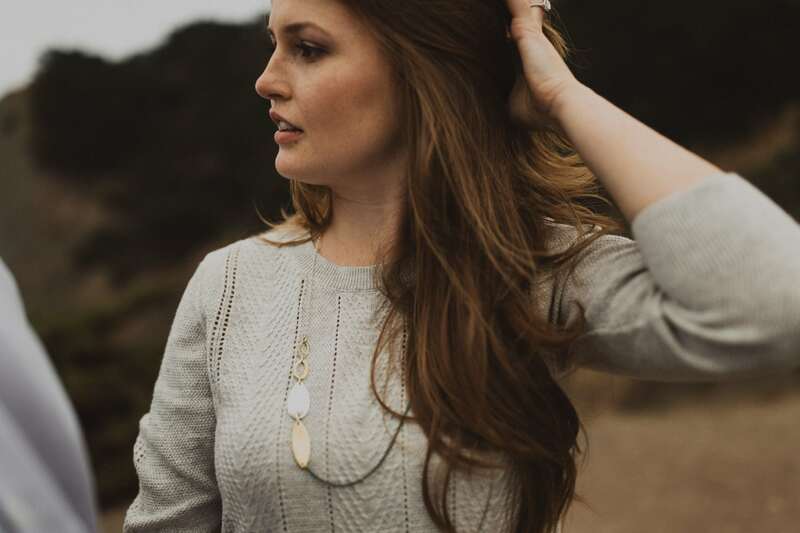 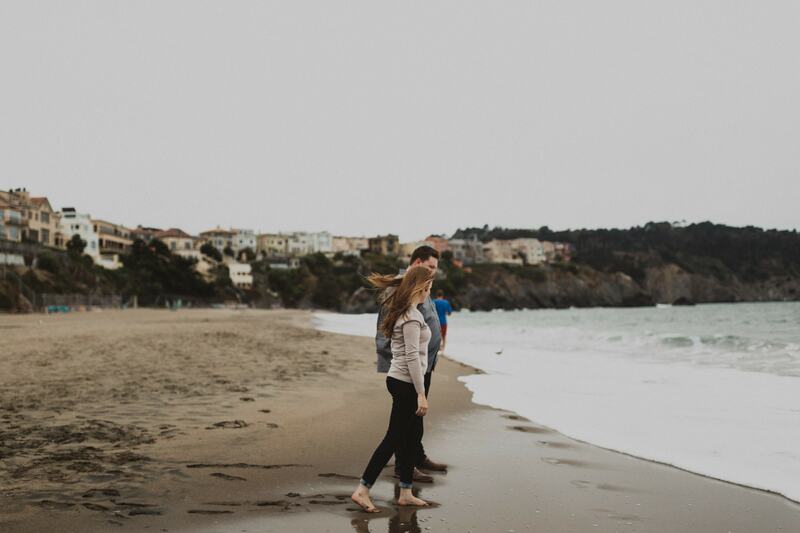 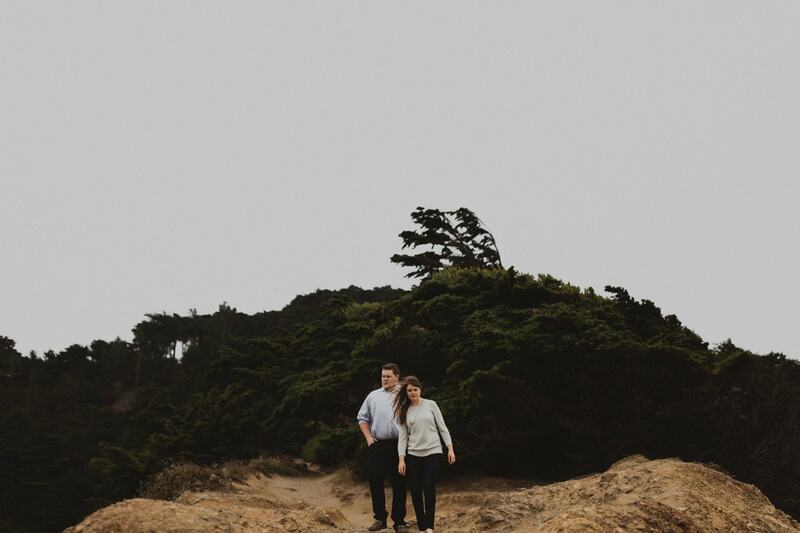 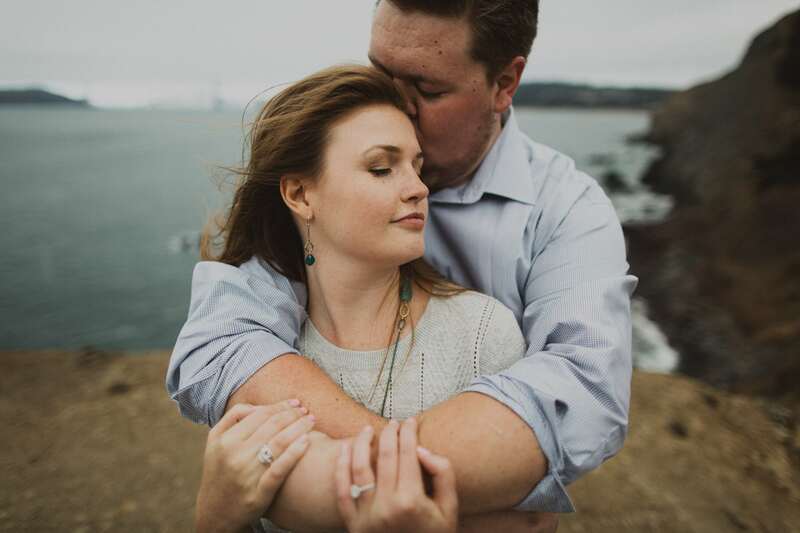 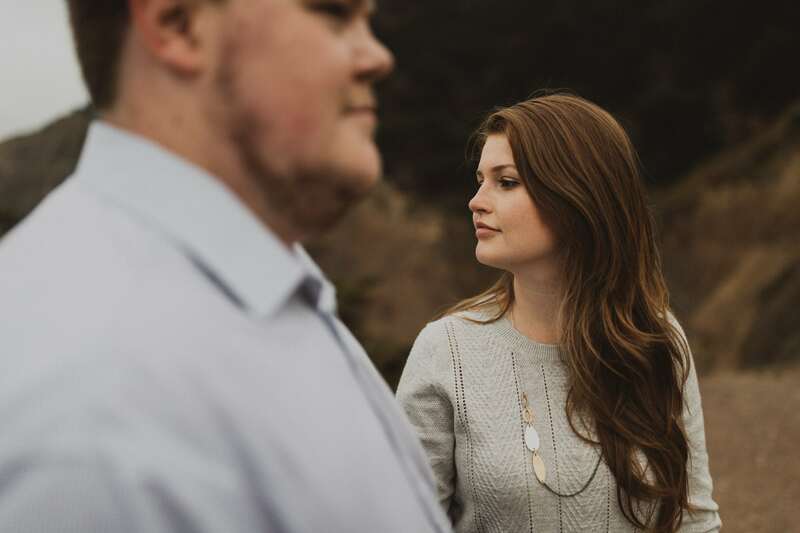 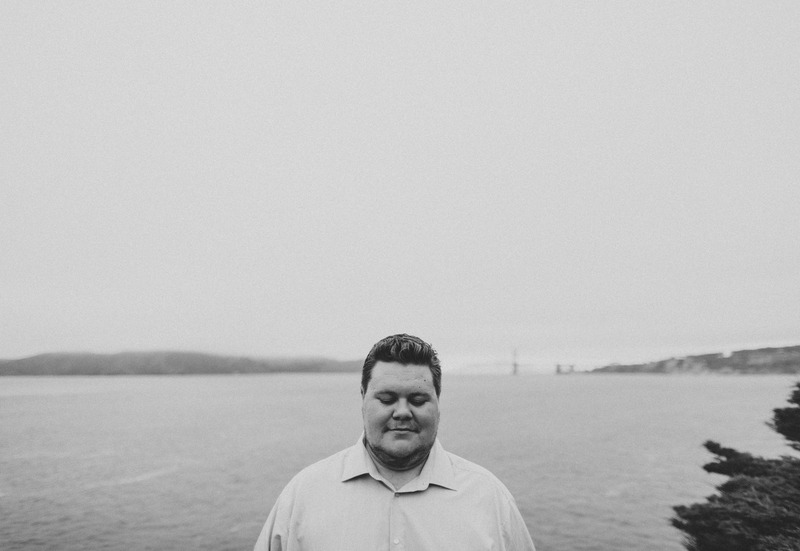 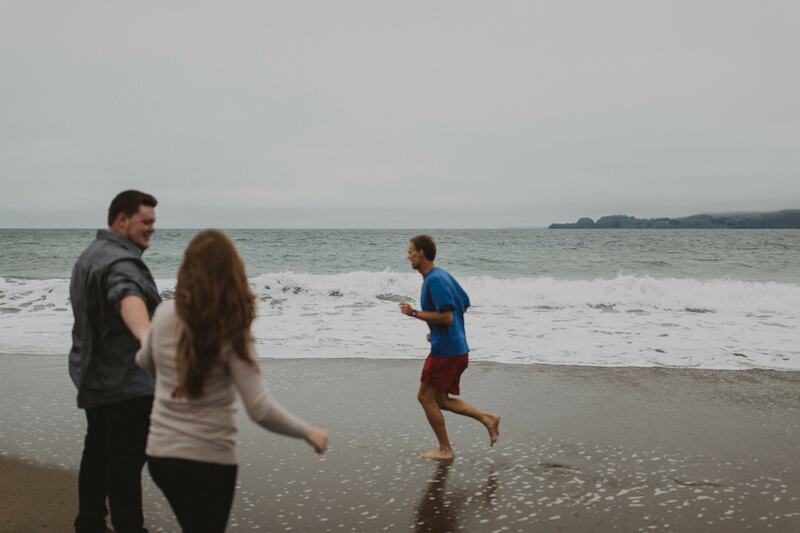 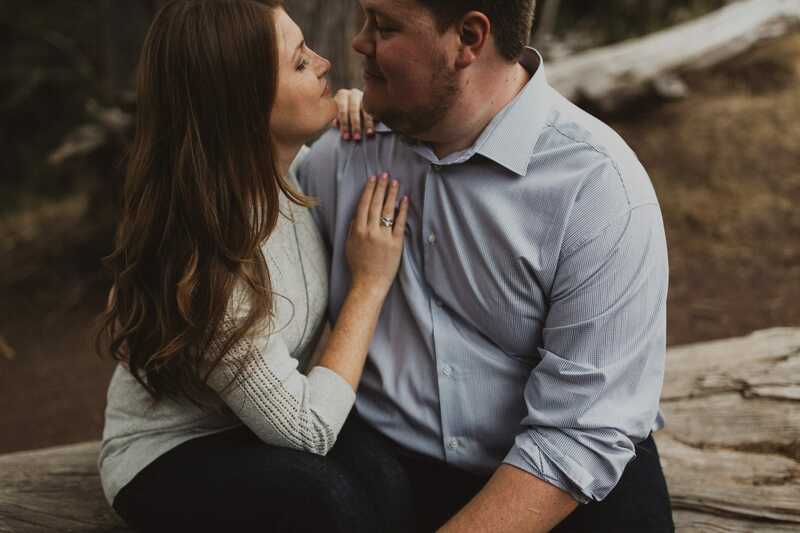 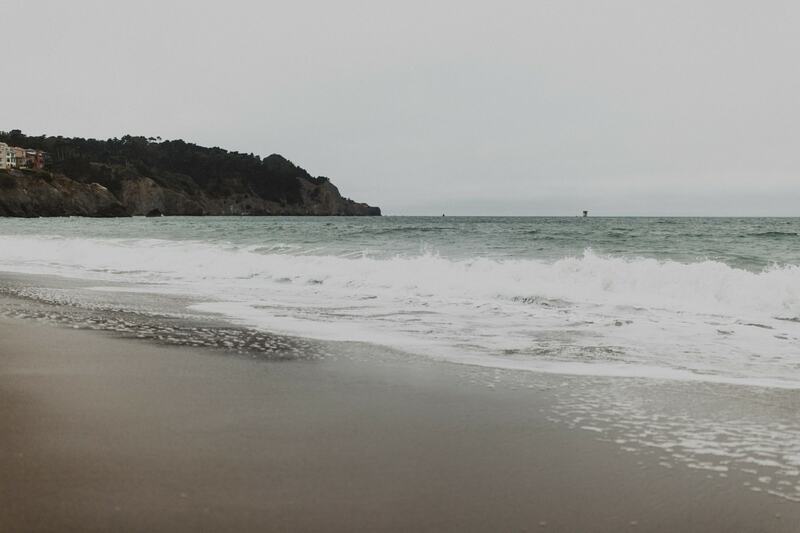 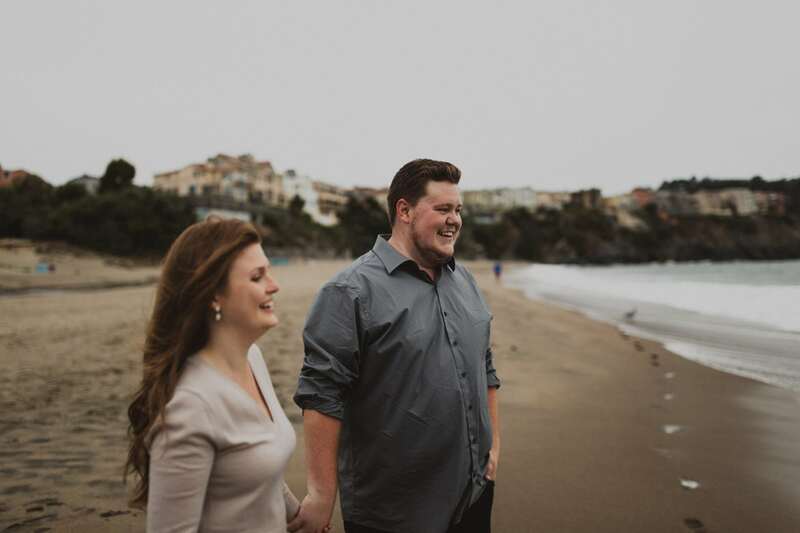 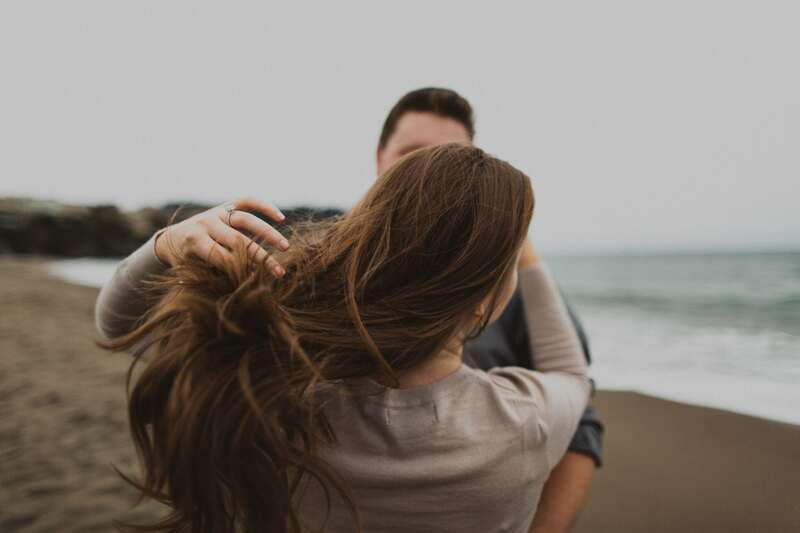 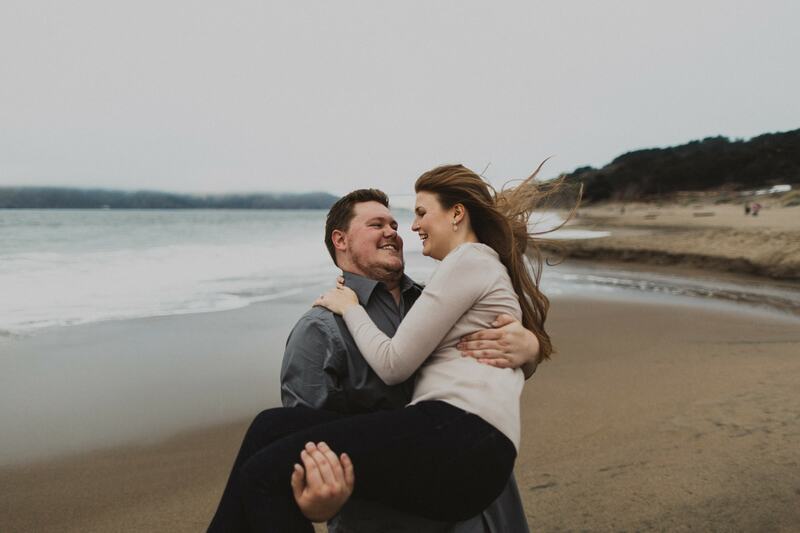 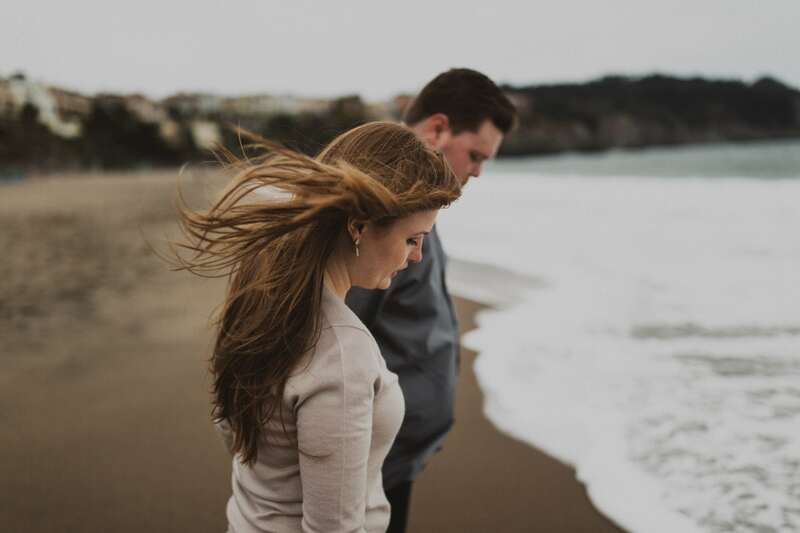 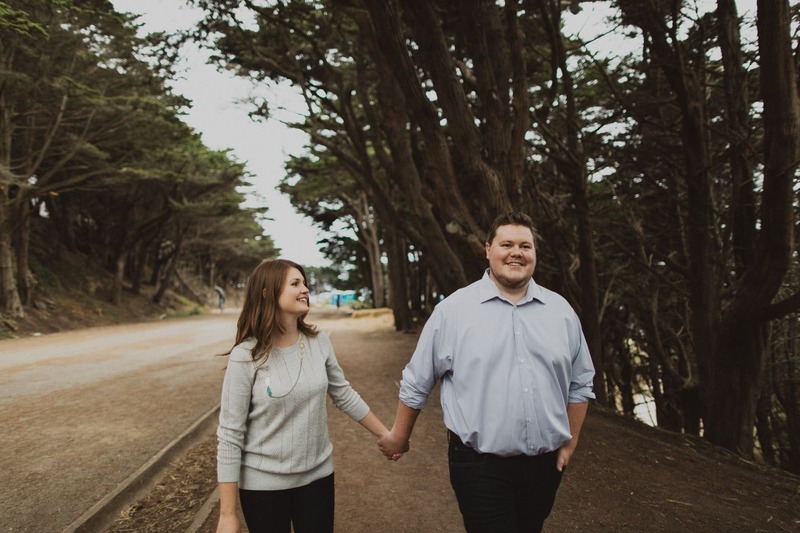 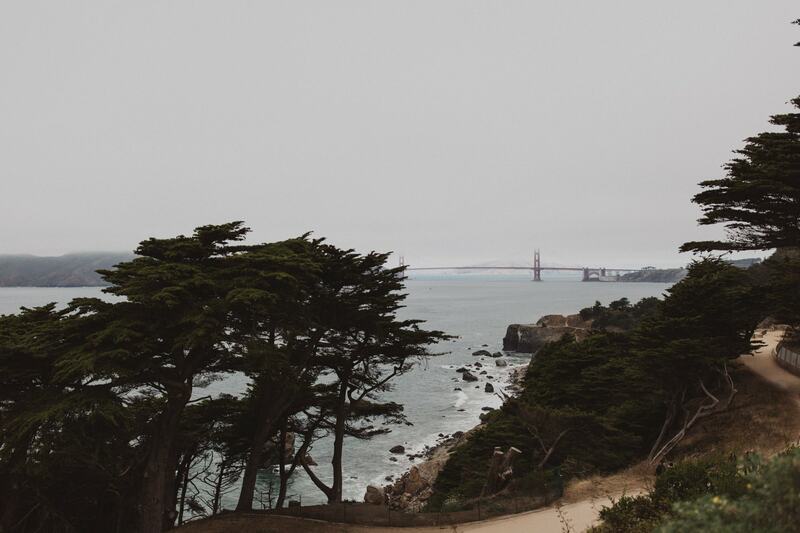 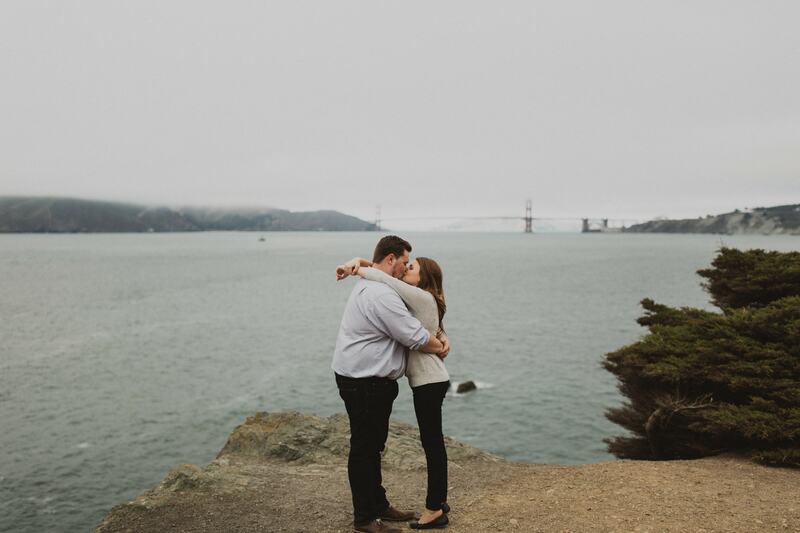 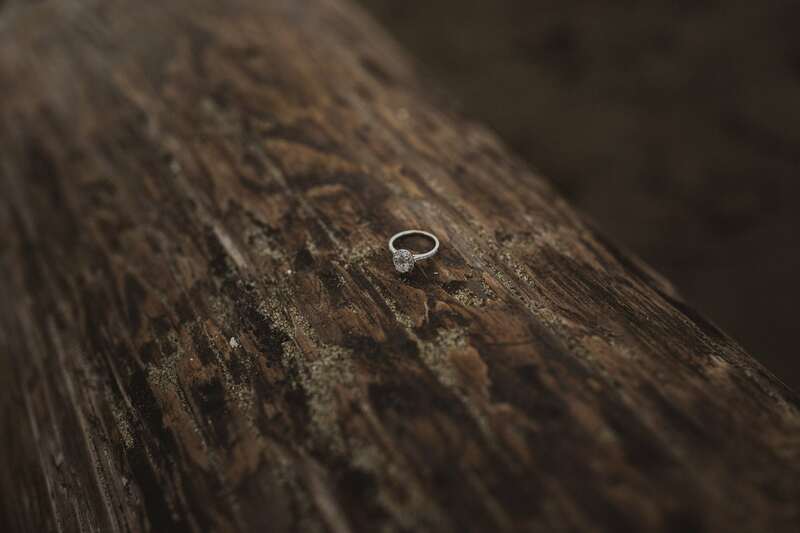 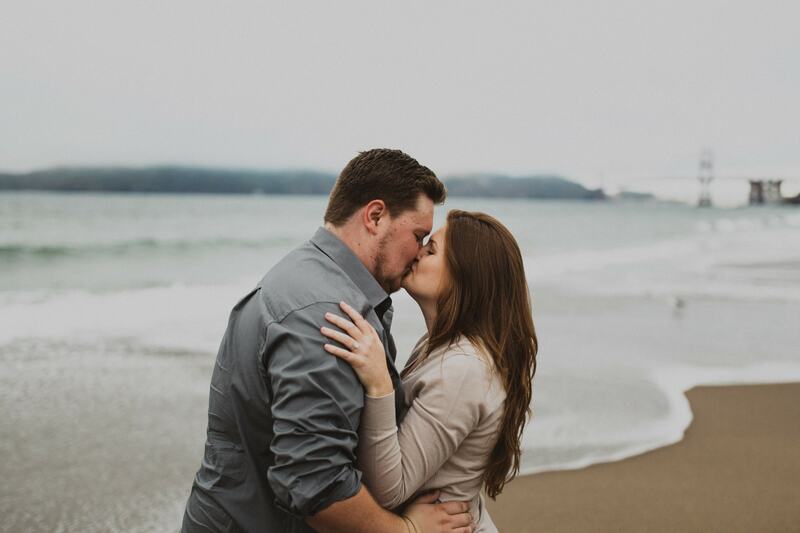 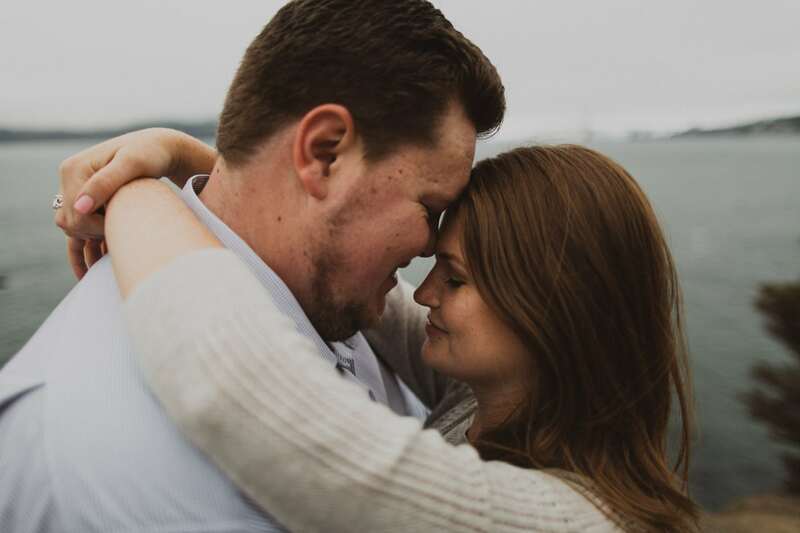 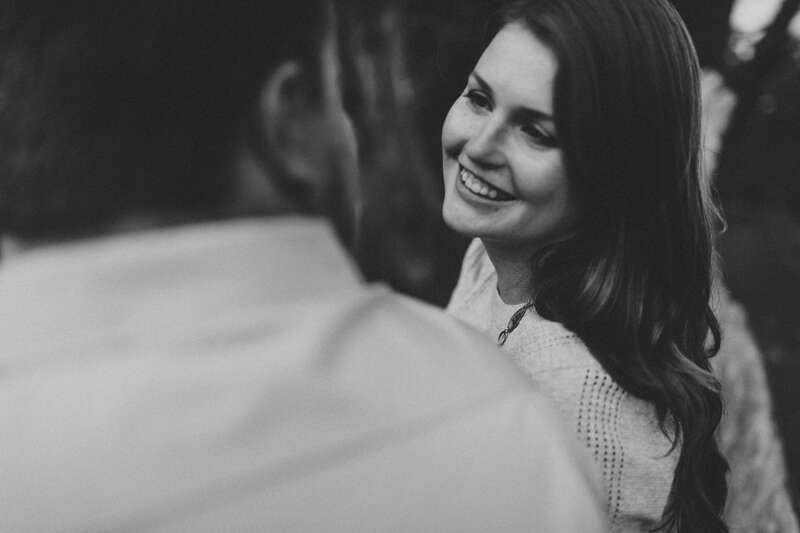 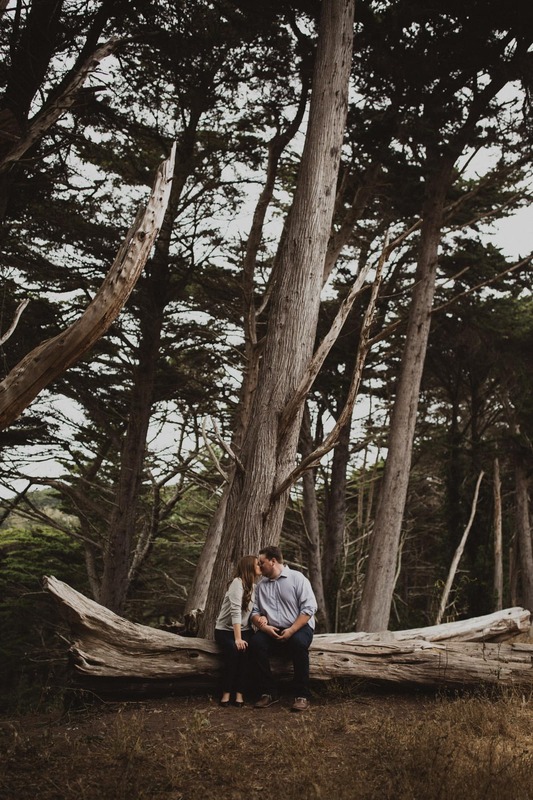 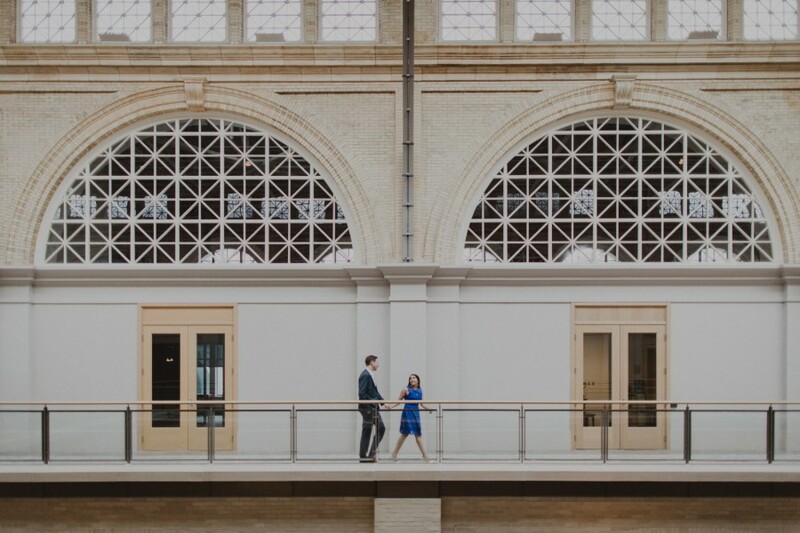 Baker Beach Engagement Photos - BRANDON SCOTT PHOTO CO. 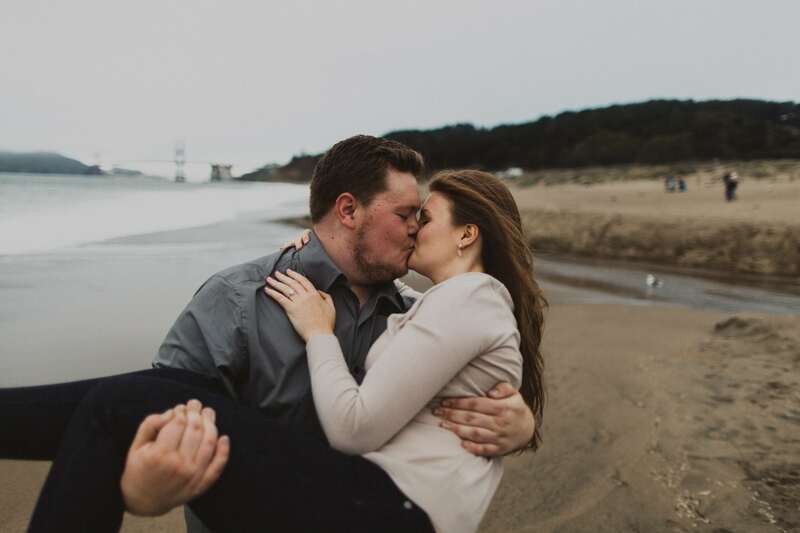 Sand in the boots with just enough wind to make long hair look amazing. 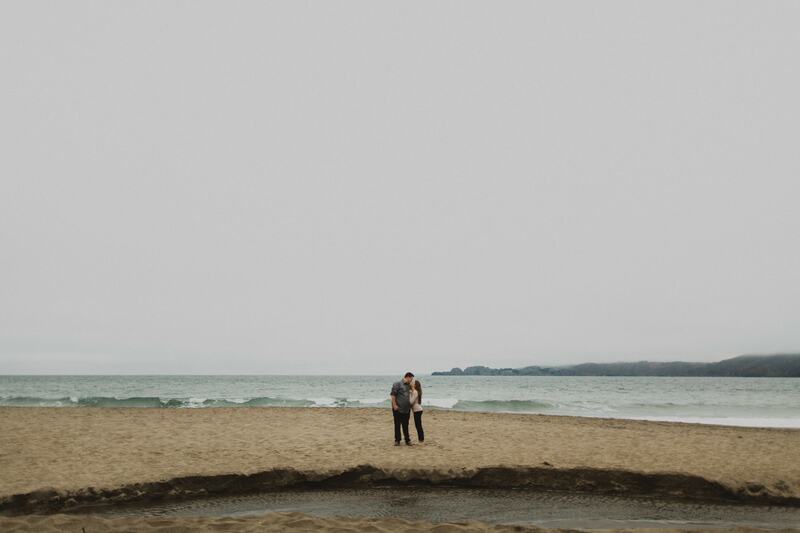 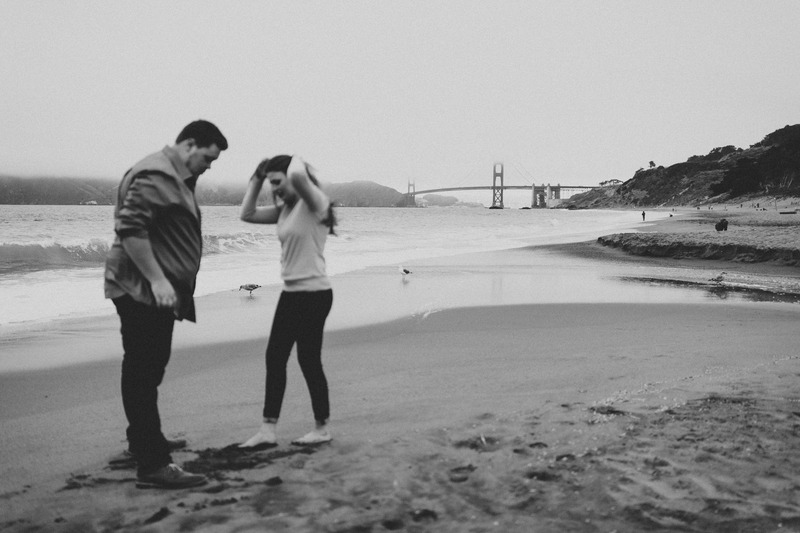 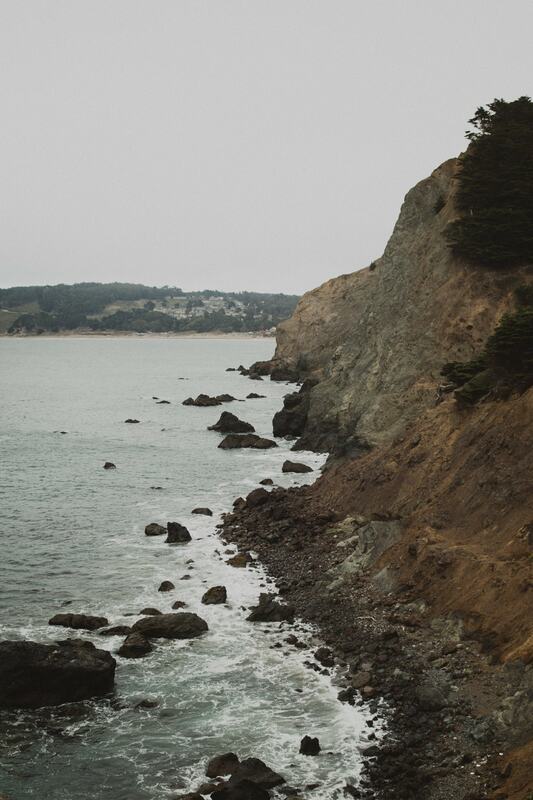 Nick and Cherise’s Baker Beach engagement shoot was pretty damn great. 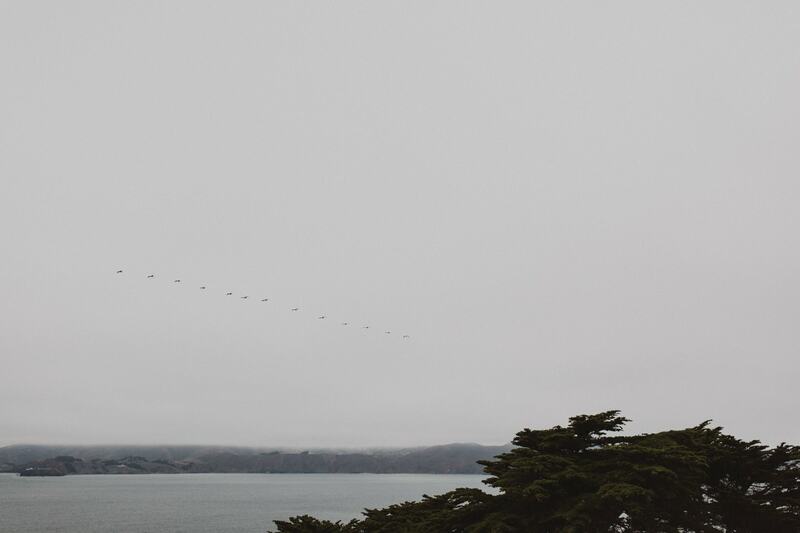 Stormy skies and all. 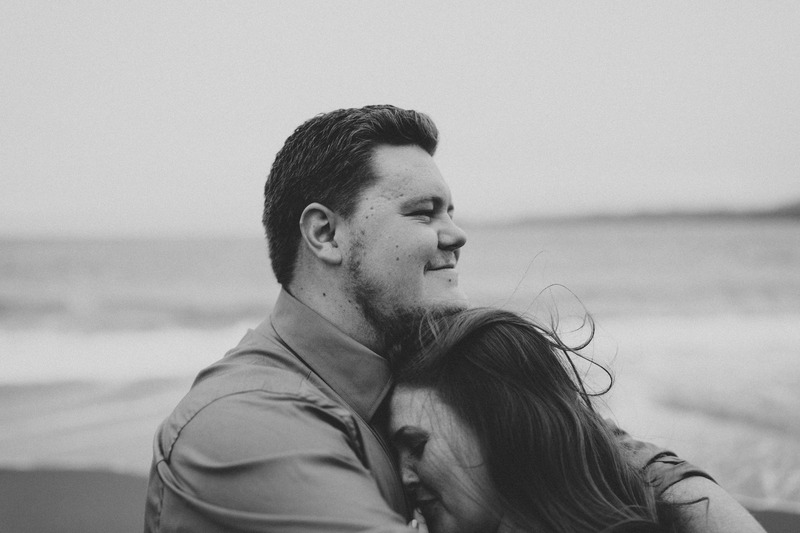 These are two people who would make you feel like you’ve been friends forever. 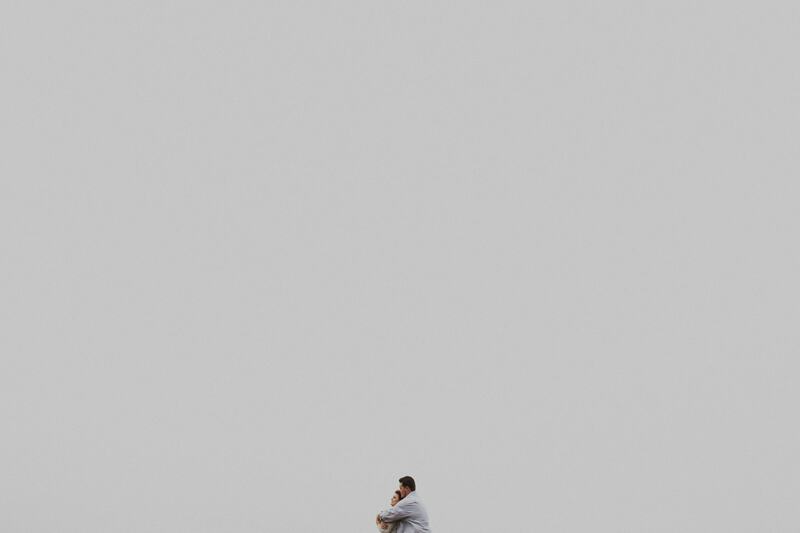 I love people like that. 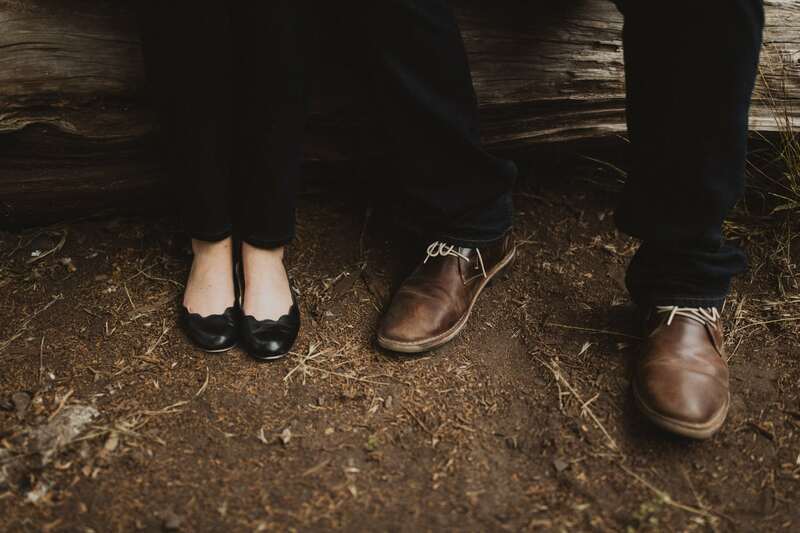 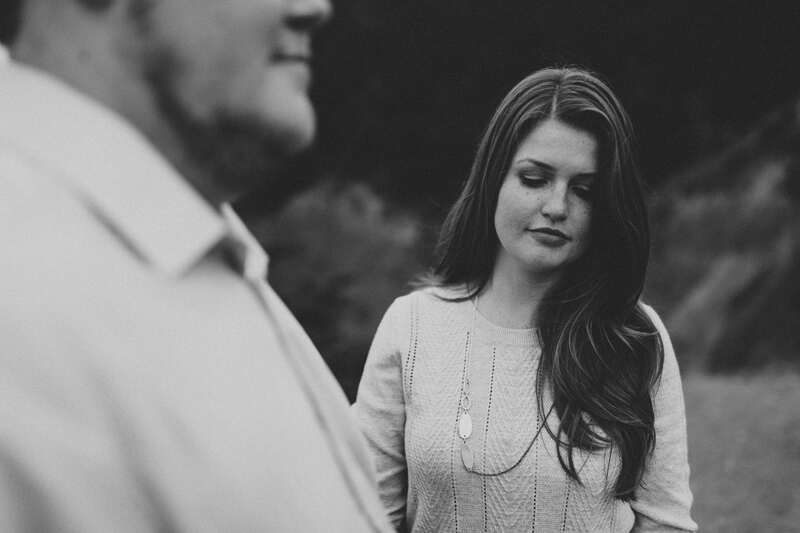 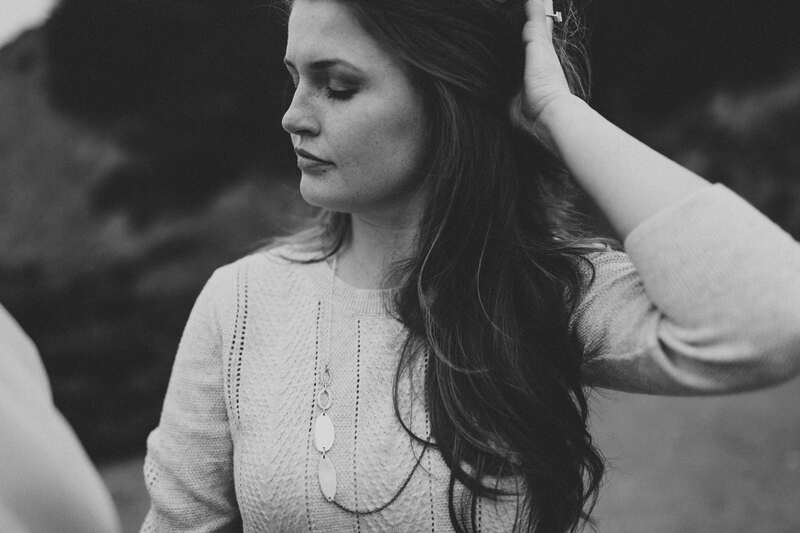 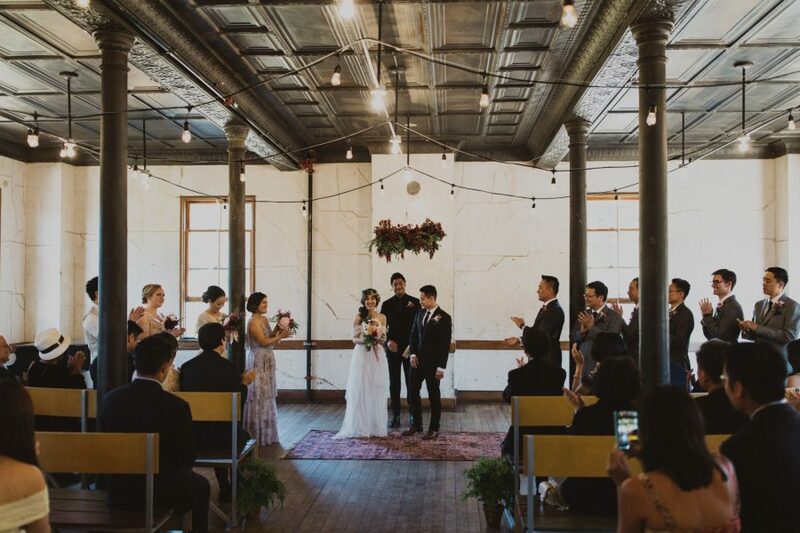 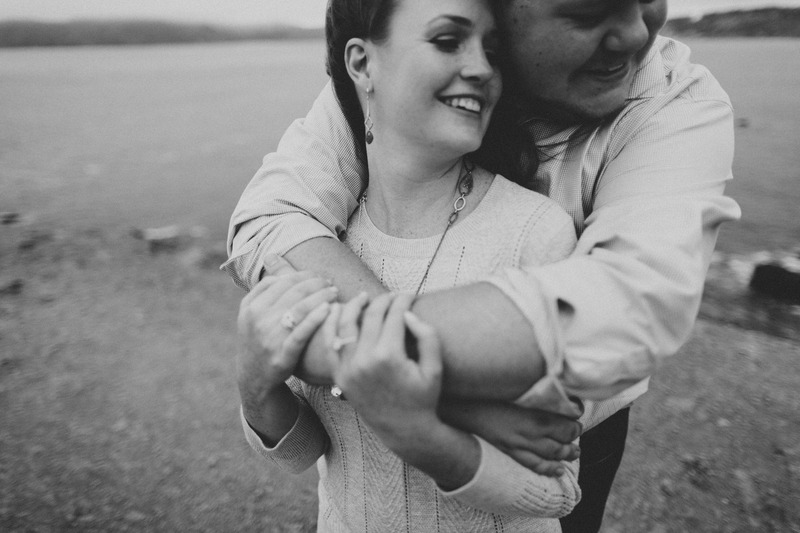 The best part though… I get to spend an entire day photographing them at their wedding this summer.